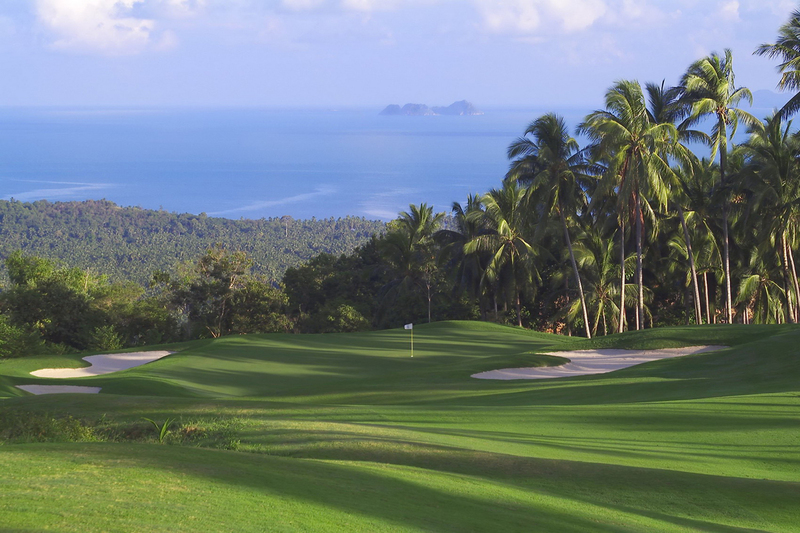 Travelling to asia? 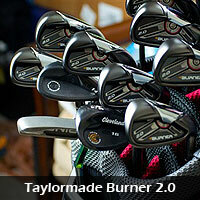 Why risk damaging your clubs, losing them or delayed on arrival? 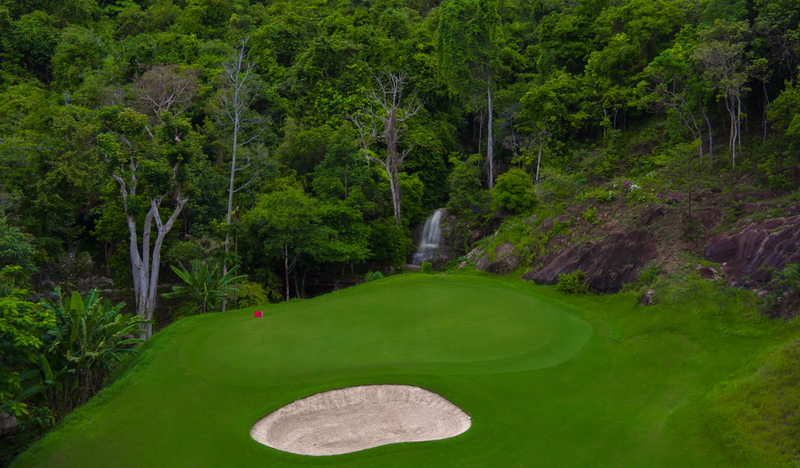 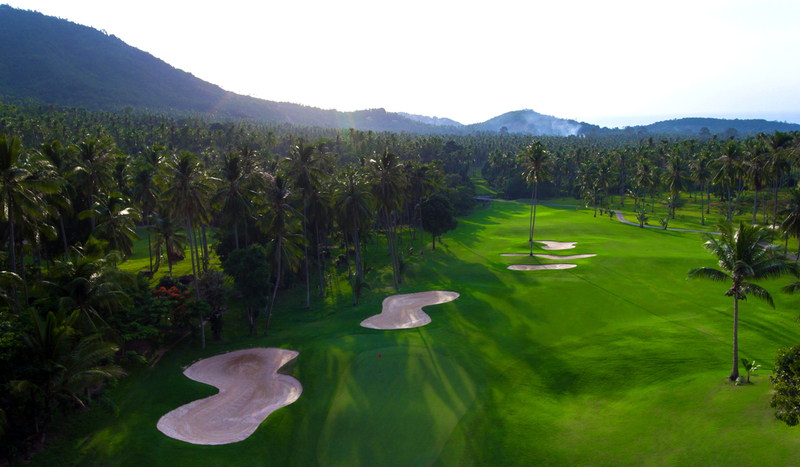 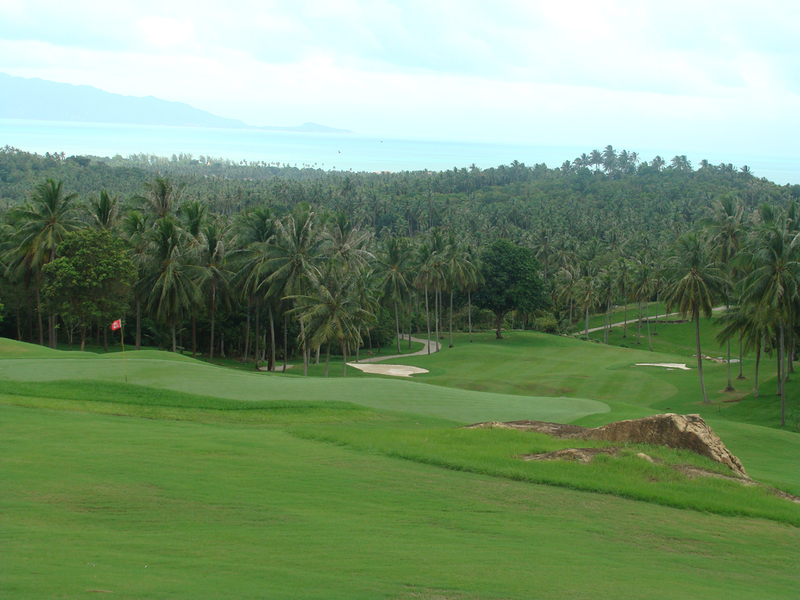 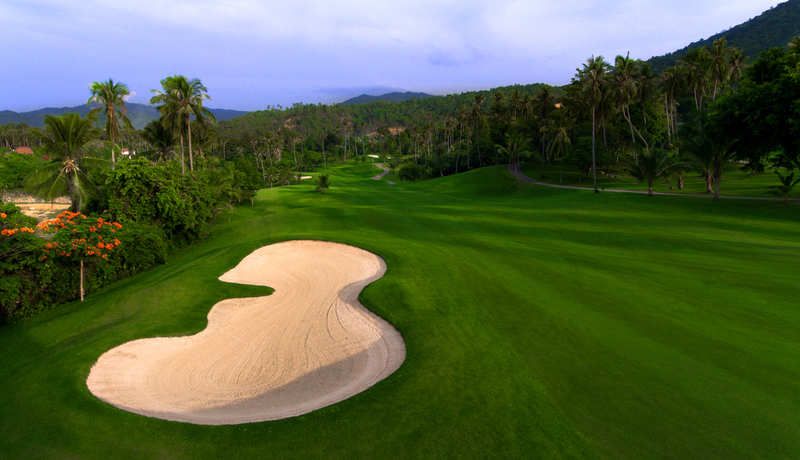 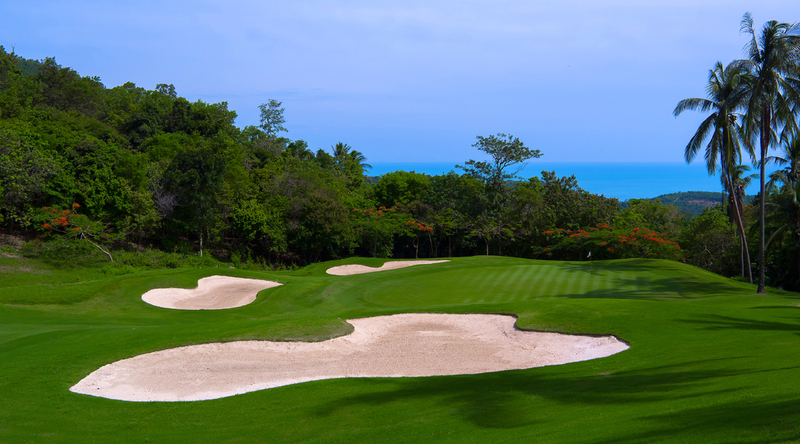 Take the hassle out of your Samui golf vacation by hiring your golf clubs from us, contact our golf service for the best advice. 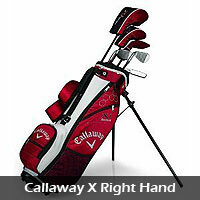 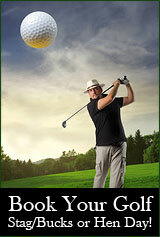 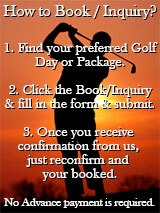 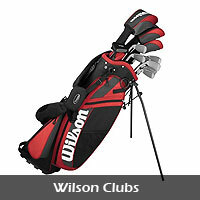 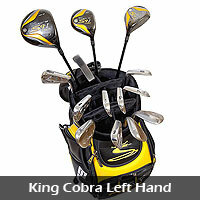 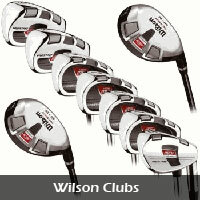 *Try our premium range of rental Callaway X, Taylormade or Cobra golf sets at affordable prices.